These premium cavity back irons deliver exceptional distance, control and accuracy. The pure stainless steel used in the heads is a benchmark for quality in the golf industry; you’ll immediately see why when you strike the ball. 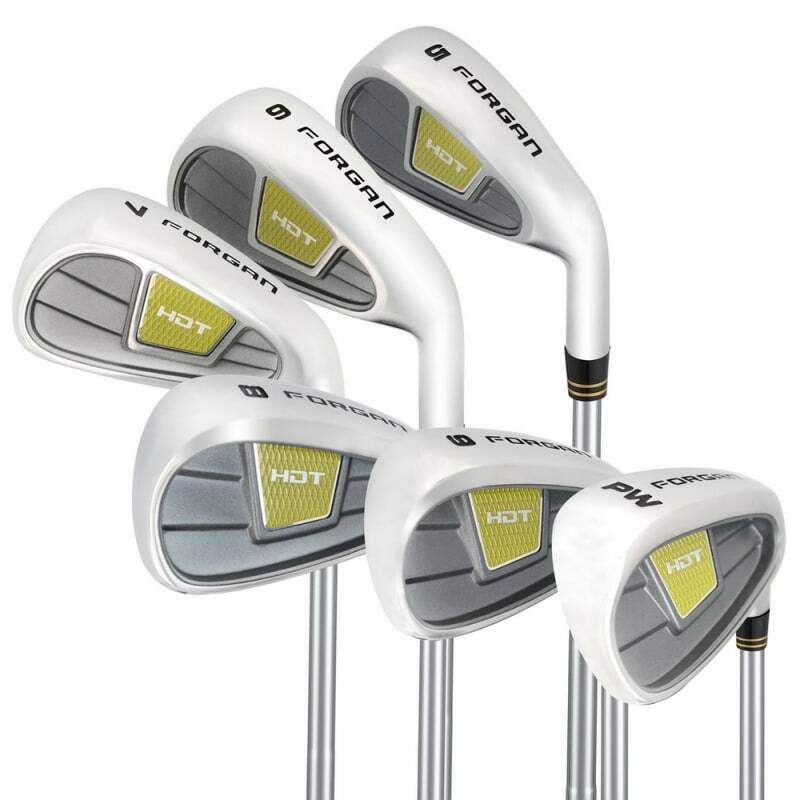 Fully custom fit to your exact specifications, for the quality and performance, we don’t think there’s a better value iron set out there on the market today.